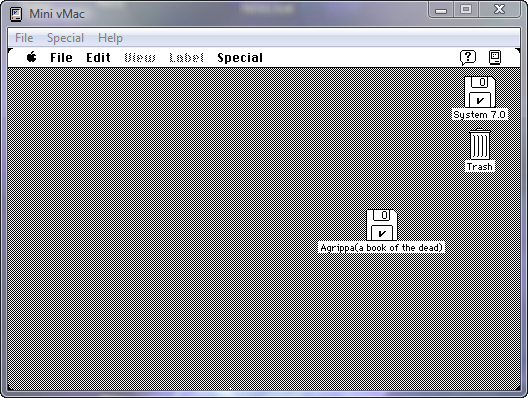 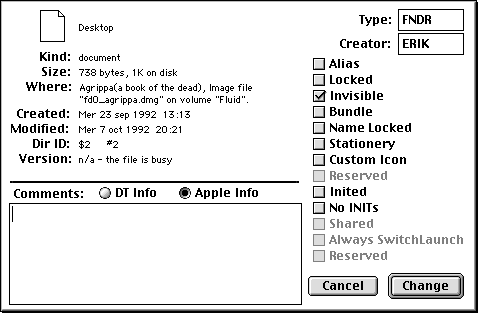 Documents, code, analysis of the code, and an emulation related to the functioning of the Mac diskette containing William Gibson’s poem in Agrippa. 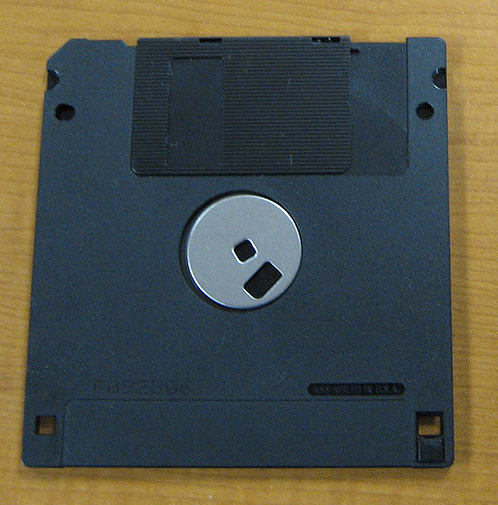 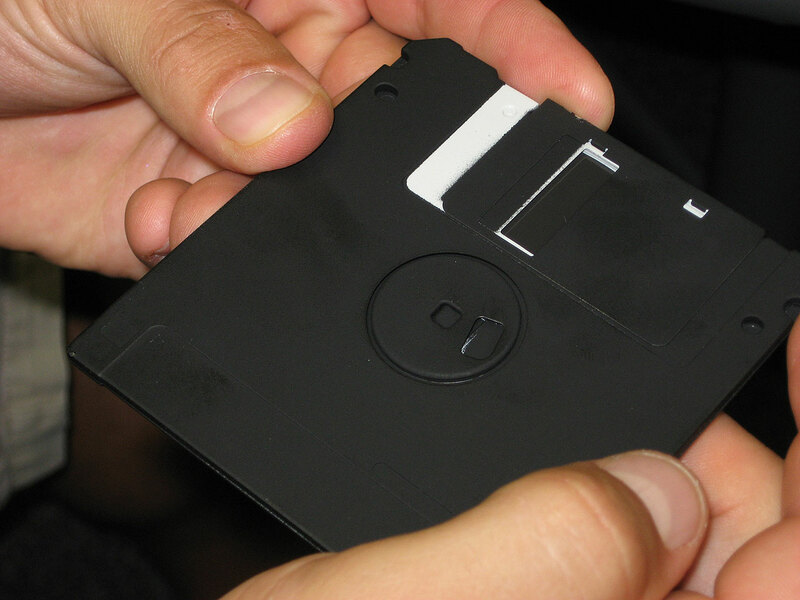 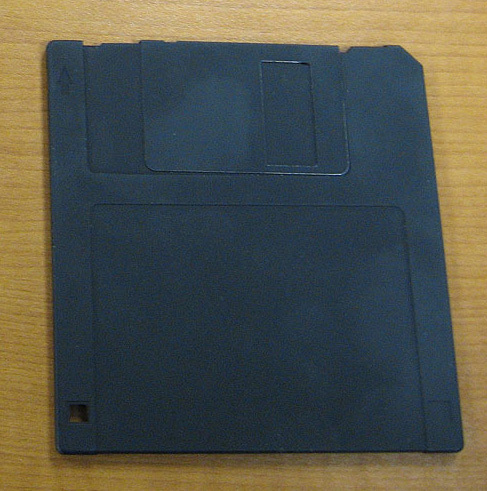 The diskette contained a custom-built set of programs that decrypted a pre-encrypted copy of the poem, rendered it as black text on white background scrolling up the screen at an unstoppable pace, and then created the illusion of re-encrypting the poem and making it “disappear” forever after it had been seen once. 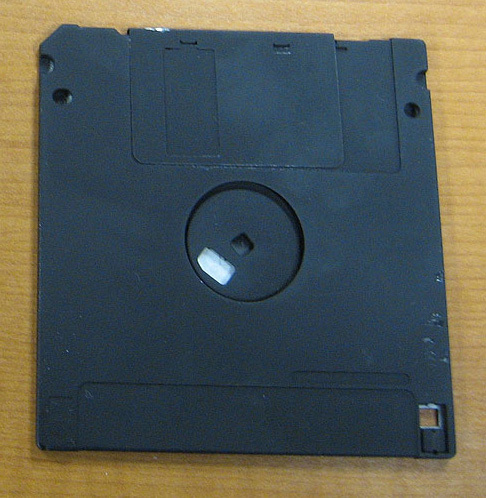 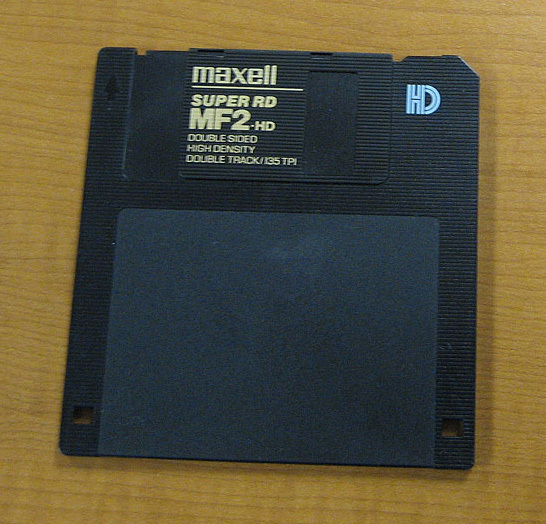 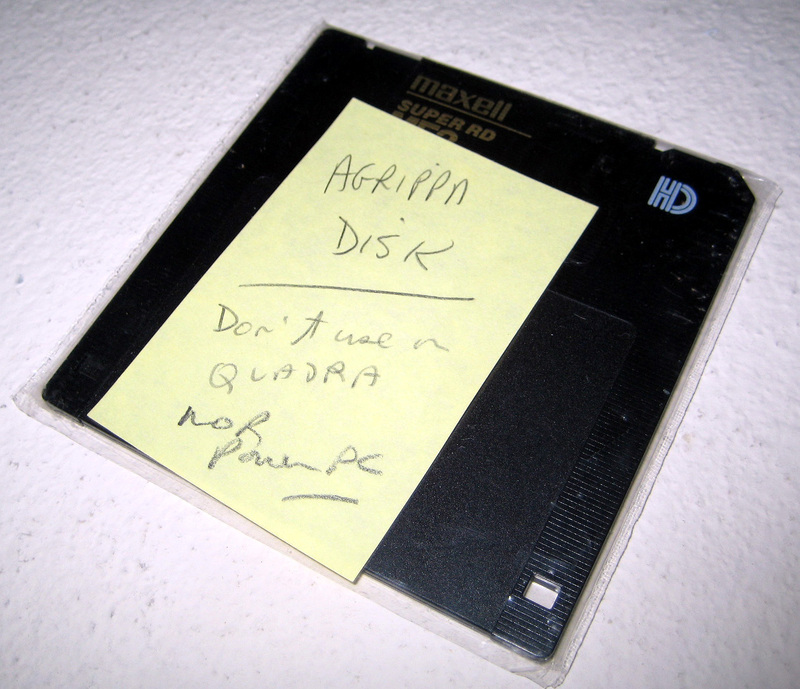 (In reality, the “Cracking the Agrippa Code” contest showed in 2012, there was no encryption program on the disk. 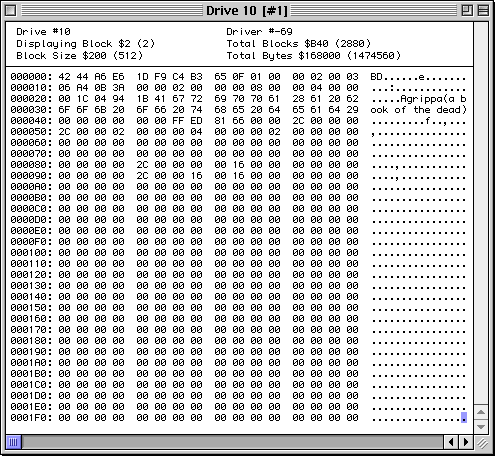 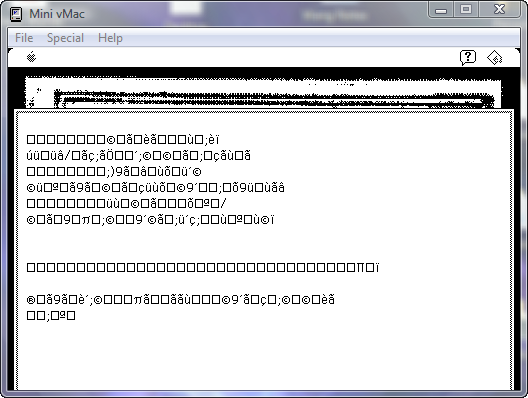 Instead, the decrypted text was left behind in computer memory, while a simple cipher substitution generated through a reuse of the decryption routine created the appearance of reencryption on the screen. 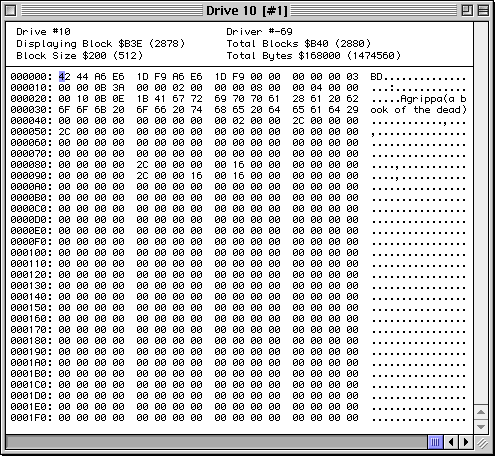 A brute-force algorithm initiated at the start of running the disk also destroyed the disk’s stored routines by overwriting them with the alphabetic ACGT letters of faux-DNA code.) 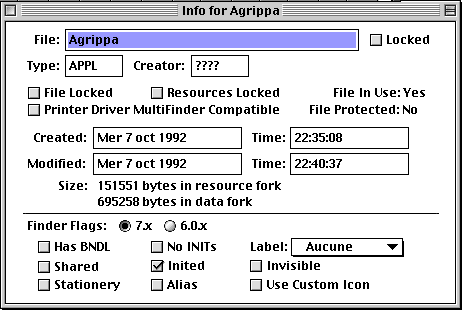 In the documents related to the creation of the code in 1992, the hired programmer’s name and signature have been blacked out due to his wish (according to Agrippa’s publisher) to remain anonymous. 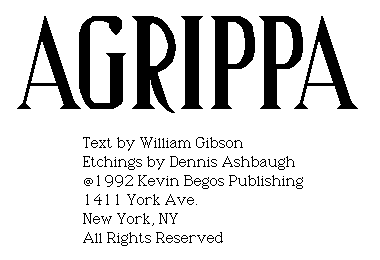 In July 2012, Quinn DuPont—at the Information Science department at University of Toronto—ran a “Cracking the Agrippa Code” contest offering hackers “every William Gibson book ever published (except Agrippa)” for solving the mystery of how the code on Agrippa’s disk actually worked to scroll Gibson’s poem up the screen and then, famously, “encrypt” it forever. 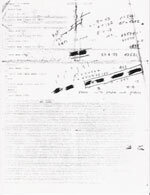 The contest produced surprising discoveries. 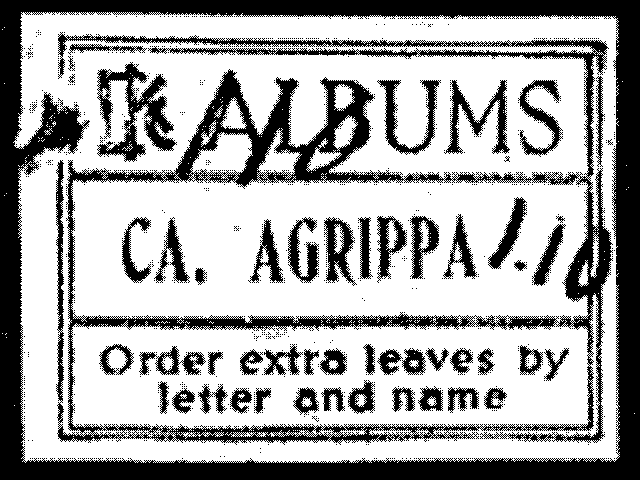 See also Quinn DuPont, “Cracking the Agrippa Code: Cryptography for the Digital Humanities,” Scholarly and Research Communication 4.3 (2013): 1 – 8. 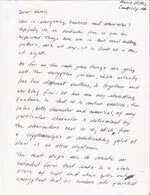 Editor’s Note: The following was contributed on July 17, 2011, by Freek Wiedijk, a mathematician and Assistant Professor of Computing and Information Sciences at Radboud Universiteit Nijmegen, The Netherlands. 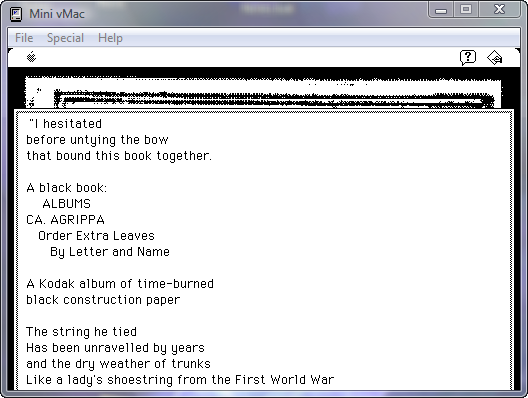 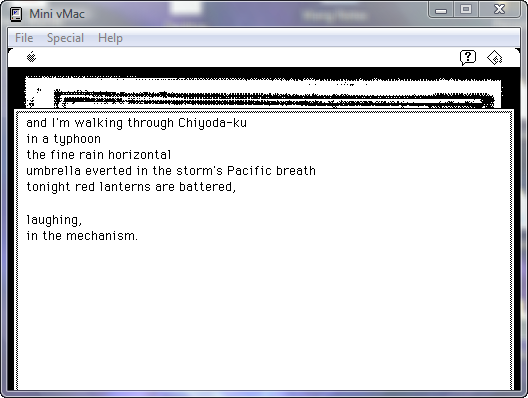 So then I wondered whether I could have gotten the text of the poem out of that disk myself (without retyping it, just by hacking.) 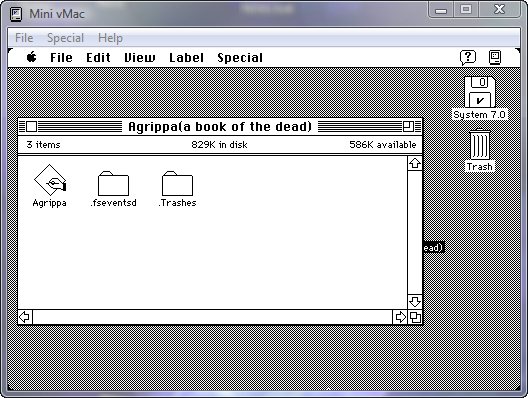 Of course my “classic Mac” skills are very rusty by now, but I still wanted to try. 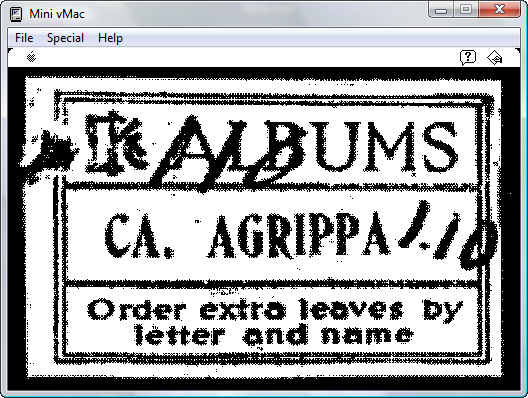 And I indeed did manage to “hack” Agrippa relatively easily, in a crude but effective way. 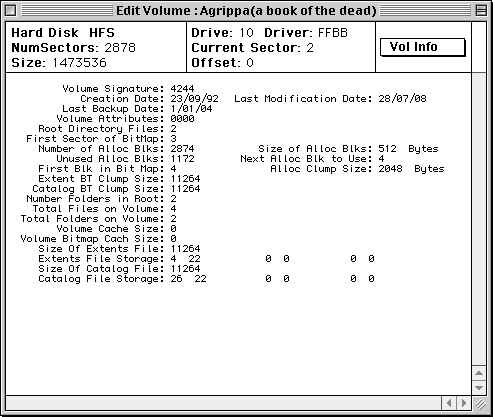 Item #D3. 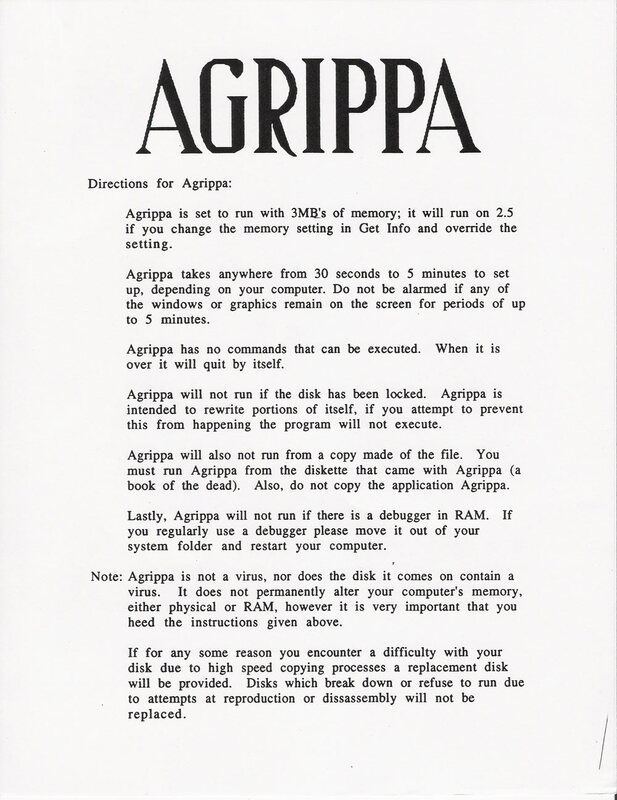 Instructions for running the diskette in Agrippa containing William Gibson’s poem. 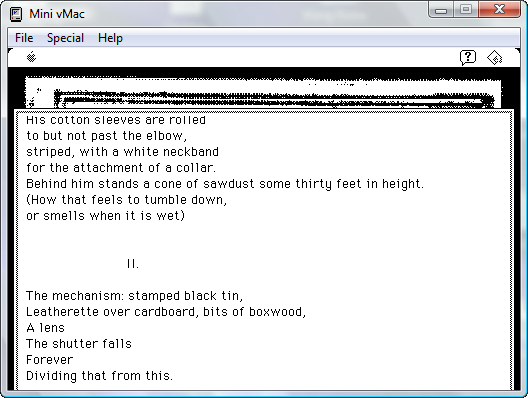 Item #D7. 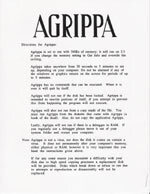 Handwritten notes on Agrippa’s code.